April is Revenue Recovery Month, sponsored by Riskified. As companies get better at identifying fraud in e-commerce transactions, a danger is that they, their acquirers or the cardholder's issuing bank will decline more legitimate transactions they suspect are fraudulent. Check back here throughout the month for updated content detailing how to minimize declines and maximize sales revenue. 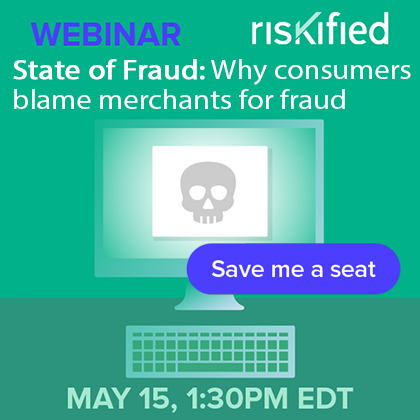 May 15 at 1:30PM ET: To help merchants decode the American shopper, Riskified surveyed 5,000 US consumers across all demographic, geographic, and financial categories. We asked them what they really want, how they really shop, and, most importantly, what inspires trust from merchants. On average, 66% of orders rejected by merchants are legitimate. 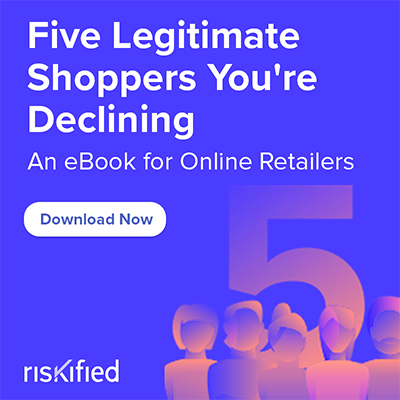 This eBook highlights consumer segments that are at a higher risk of experiencing a false declines, and offers practical steps merchants can take to ensure legitimate customers aren’t rejected. Most online retailers spend vast resources protecting their business against chargebacks. 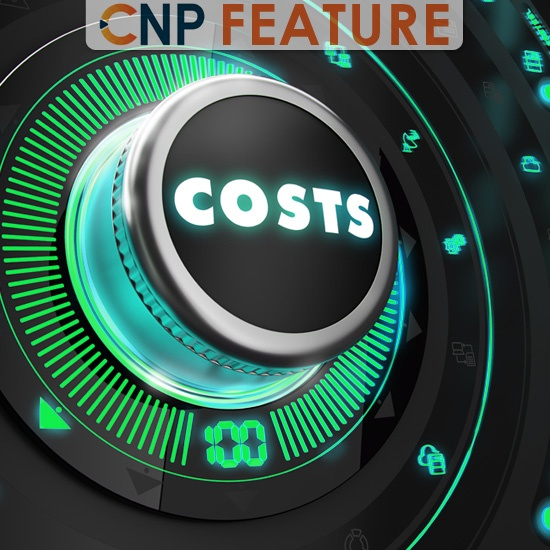 But in reality, they’re losing a lot more money to false declines than to actual CNP fraud. 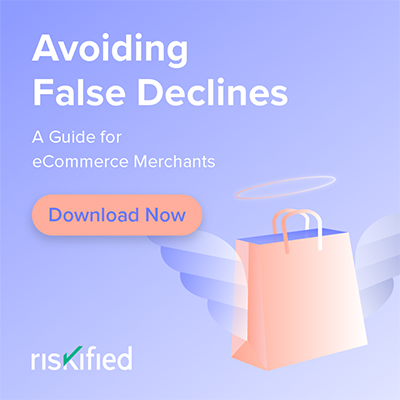 The recent survey on global fraud shows that merchants decline 2.6 percent of all e-commerce orders due to suspected fraud. For orders worth over $100, the rate of transactions declined over fear of fraud is 3.1 percent. For a retailer selling $25 million online annually, this means rejecting orders worth more than $600,000 every year. But the true cost of declines is actually far higher than just the lost sales revenue.